HiddenFjord premium salmon are raised in the wild without the use of antibiotics or hormones. They have developed the most natural and humane harvest method in the world; which also means they do not use well boats in the process. 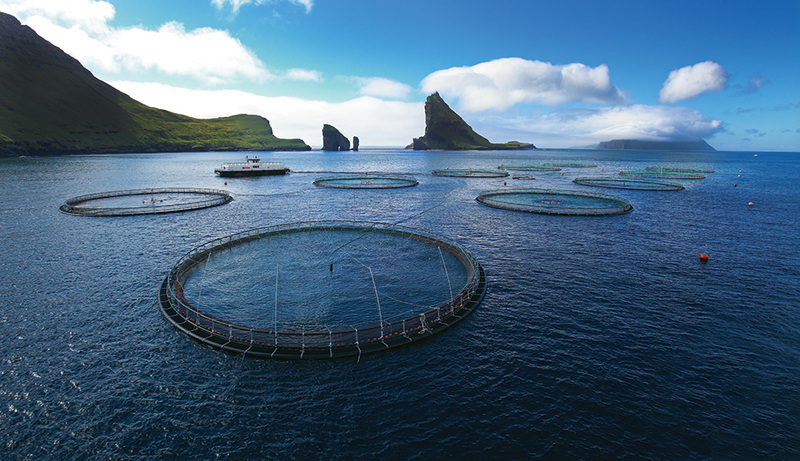 Each phase of growth for HiddenFjord salmon is natural and each step of the process has been customized to provide the most ideal, stress-free environment resulting in ultra-superior quality. HiddenFjord salmon is one of the most pampered aquaculture products on earth and is "Beyond Sustainable". They believe that preserving our farming environment is the very least that can be done in our generation and are keenly aware that our environment is the main factor that allows for the continued raising of HiddenFjord salmon in the wild. The salmon are protected from the spread of disease thereby enhancing the welfare of the fish. The environment is protected by allowing the growing habitat to lie fallow and rest while the strong North Atlantic currents and waves effectively clean the site.